The Ebonyi state women leader Evangelist Chioma Iwuala presided over the inauguration. The women assured IPOB of total Nigeria presidential Election boycott on 16th February, 2019 in the entire senatorial district to pave way for the restoration of Biafra. 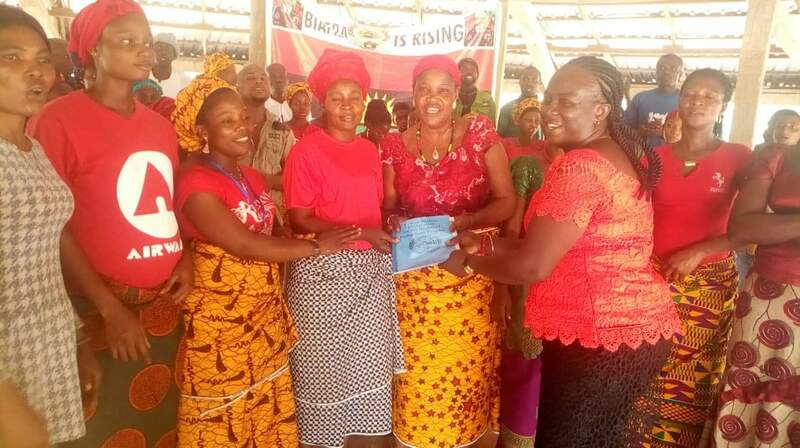 Recall that the state women department of IPOB was inaugurated on Sunday, 10th February, 2019 in Abakaliki the capital city of Ebonyi state. 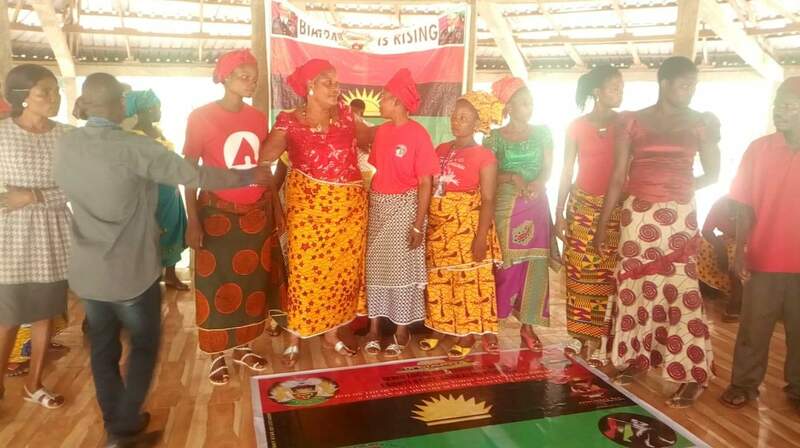 The women were very much excited being part of the agitation for Biafra restoration, they pledged to work in accordance to the directives of the leadership of IPOB led by Mazi Nnamdi Kanu. 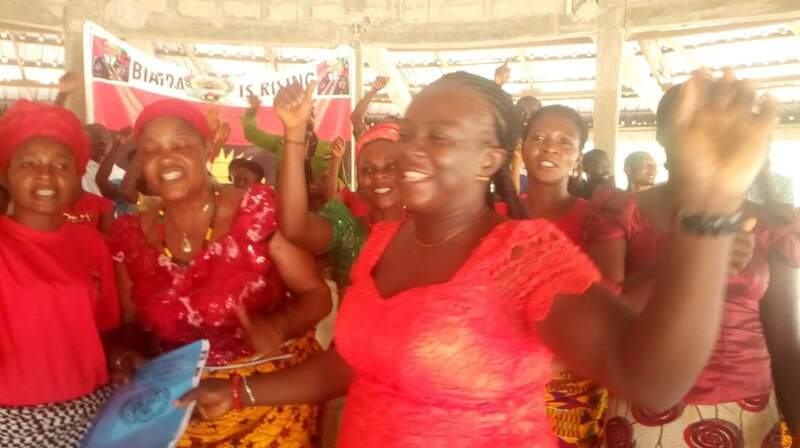 Our correspondents who were at the scene of the event, reported that many women from the four local government areas of Ebonyi Central senatorial district which includes Ikwo LGA, Ezza South, Ezza North and Ishieke LGA attended the inauguration. The Ikwo LGA coordinator Mazi Boniface Nwikpuka represented the senatorial district coordinator Mazi Ikechukwu Nwankwo on the event.